Last evening, Bethesda started up a livestream on Twitch. The mysterious thing, however, is that the stream consisted of nothing but a television on stand by and a bobble-head of the Fallout Vault Boy. For those that don’t recognize it, that’s the classic ‘Indian-head test pattern‘, a test pattern popularized by the Fallout series. The series takes place in the 22nd and 23rd centuries, but has a distinctly 1950’s aesthetic. Around the time of the tweet’s post, Bethesda started up a livestream on Twitch as well. Most of the time, it simply depicts what you see on this article’s featured image: a television with the Indian-head test pattern and a Vault Boy bobble-head. Most of the stream’s entertainment comes from the Twitch chat itself and some intermittent moments of action in the stream. A Reddit user known as ‘PM_ME_CODES_4_STEAM’ has collected some of the better moments here. Obviously, everyone is wondering just what this means. 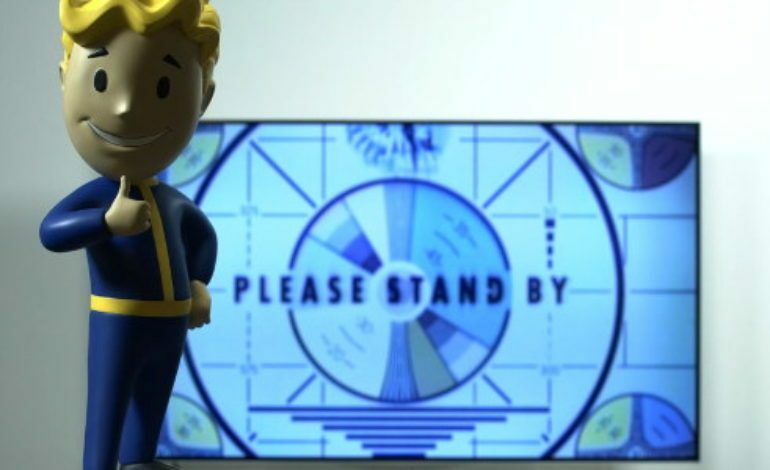 The main speculation is that it’s related to Fallout due to the presence of the Vault Boy bobble-head and the test pattern. 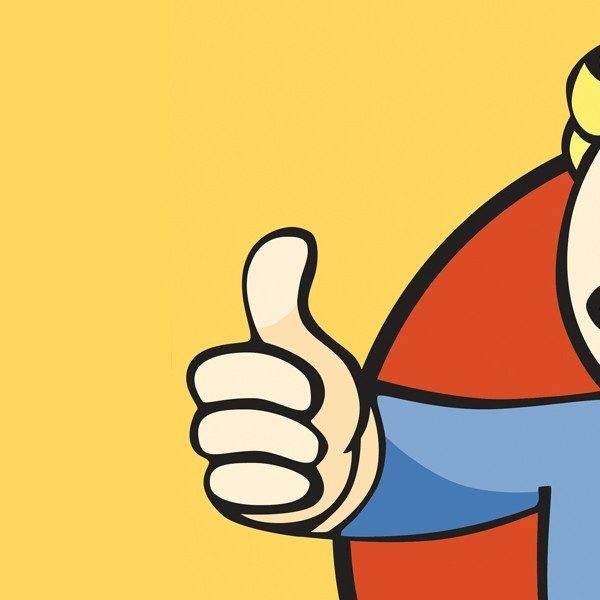 But what Fallout-related material exactly is being teased? Could it be hinting at an announcement for Fallout 5? Are we getting one of the older Bethesda-developed Fallout games on the Switch? Is it some sort of remaster? No one can really tell for now, but we can expect to hear more from Bethesda soon, especially since they’ll be at E3 this year. Their E3 press conference will be held 6:30pm Pacific Time on Sunday, June 10. If nothing comes out of this livestream, then we’ll definitely get some big news from their conference. While information is still scarce, larger news outlets have reported that it will be an online game. As for the odd numbering of the title, fans have noted that it might be a reference to Vault 76. That Vault was scheduled to open twenty years after a nuclear war and acted as a “control vault” to the experiments that happened in the other Vaults. The presence of a cover of John Denver’s 1971 hit “Take Me Home, Country Roads” could imply that the game will take place in a post-apocalyptic West Virginia.